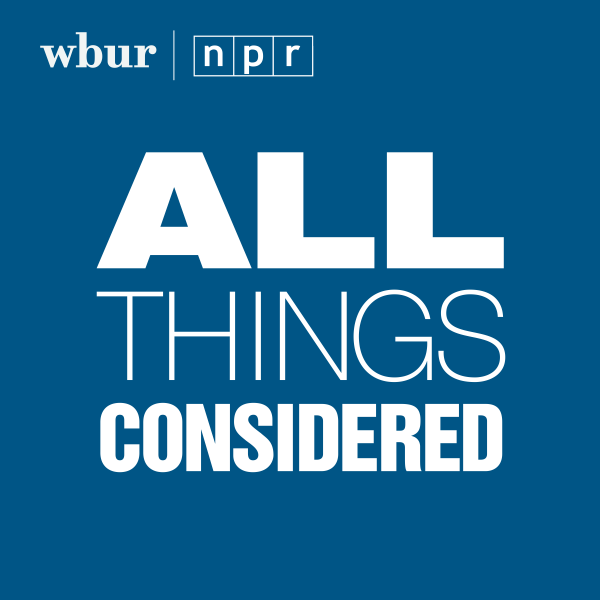 There was dramatic testimony during an unusual hearing in a Fall River courtroom on Tuesday, as well as a strange development outside of court WBUR uncovered during its continued investigation into the case of Darrell Jones. 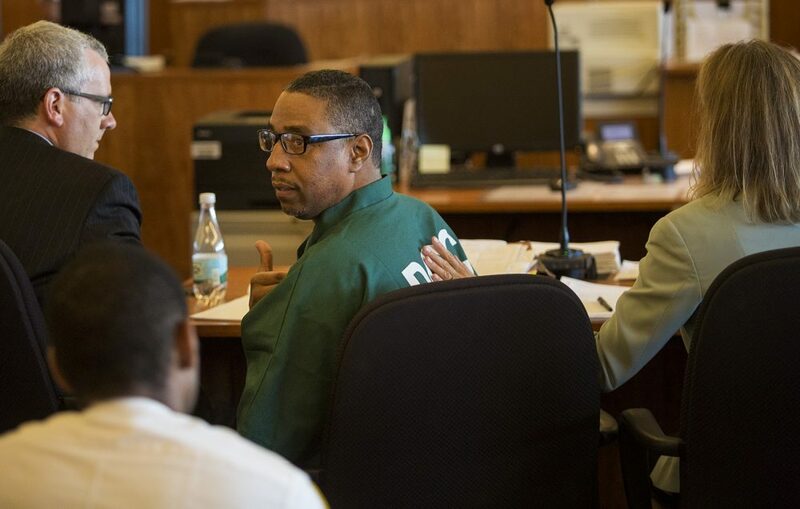 Jones, a man convicted of murder more than three decades ago is seeking a new trial. Tuesday's hearing raised questions of racial bias by jurors in Jones' case, and a key juror who alleged the discrimination said that she was never summoned to court to testify.